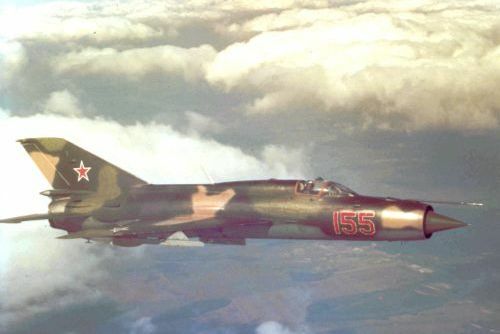 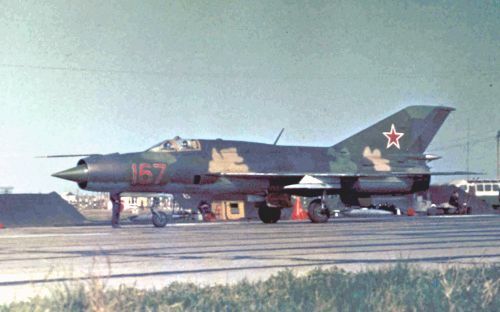 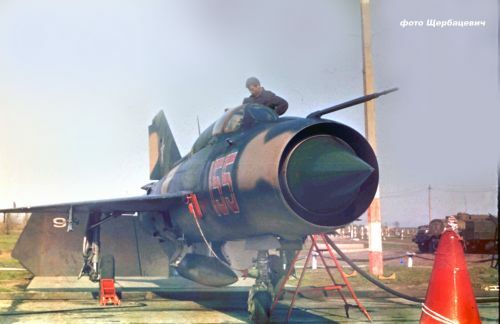 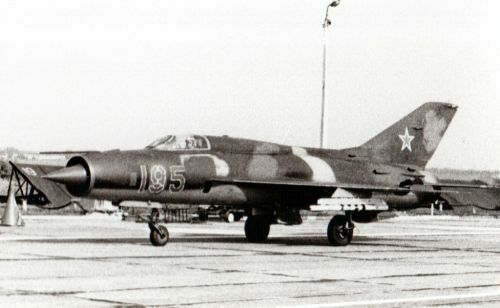 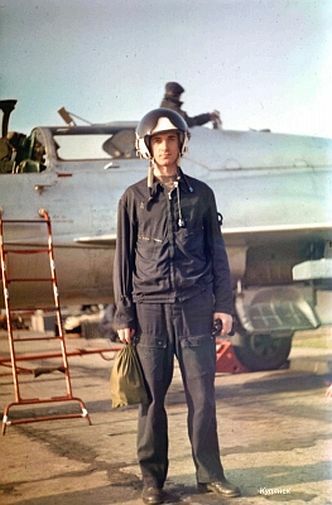 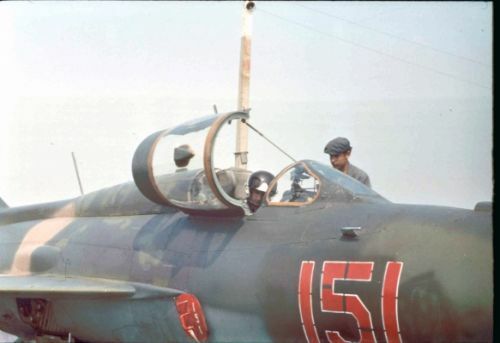 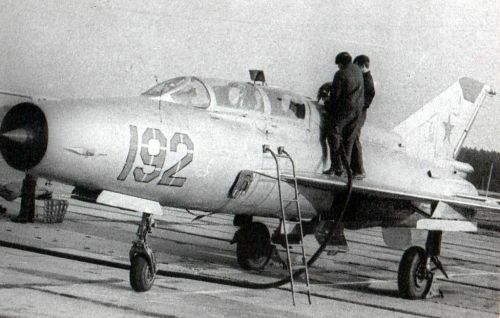 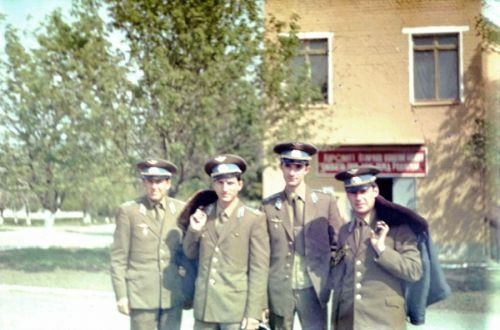 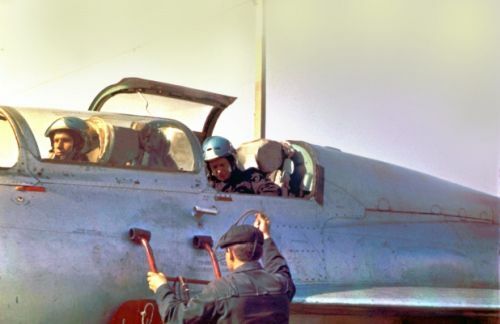 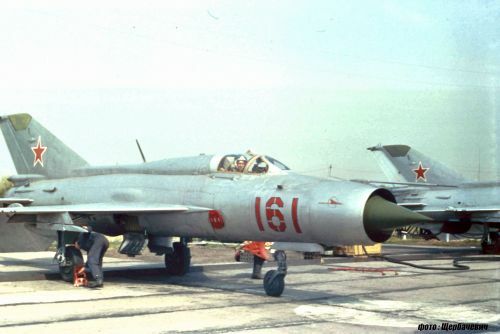 The 812th Training Air Regiment’s silver MiG-21PF/PFM Fishbed-D/F and MiG-21UM Mongol-B aircraft were repainted to camouflage in the late seventies and early eighties. 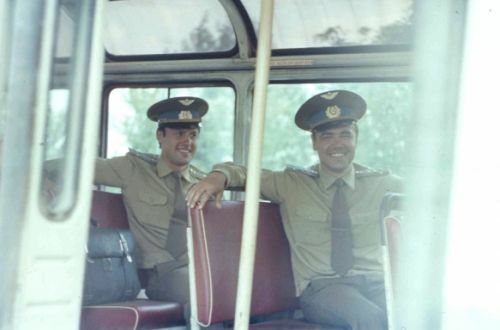 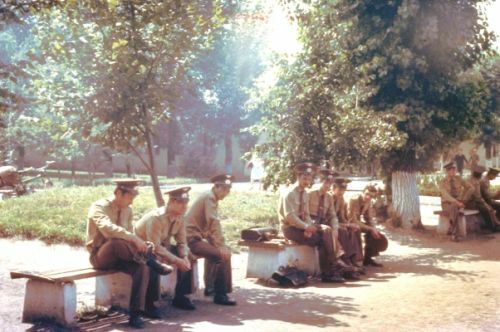 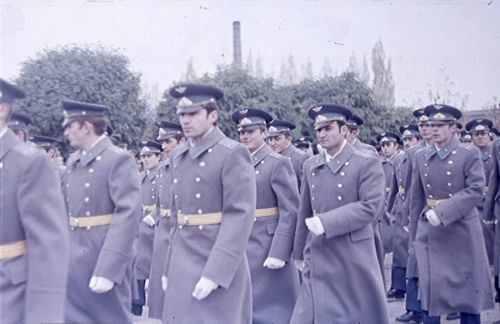 In the eighties the demand for pilots started to increase again, therefore the regiment was expanded. 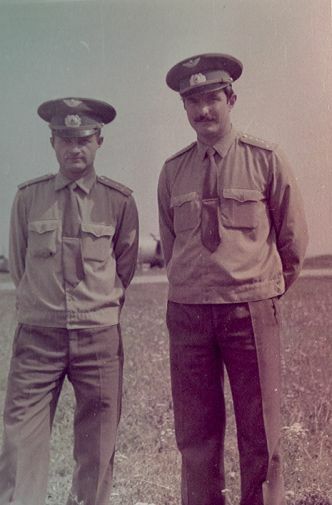 Besides the existing four squadrons, two new air squadron was established. 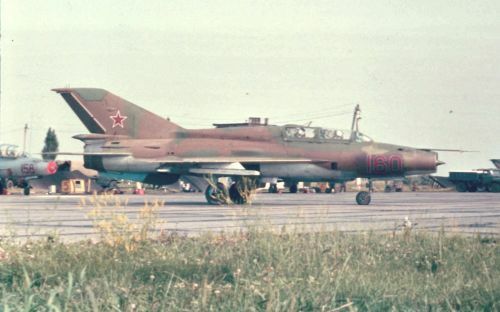 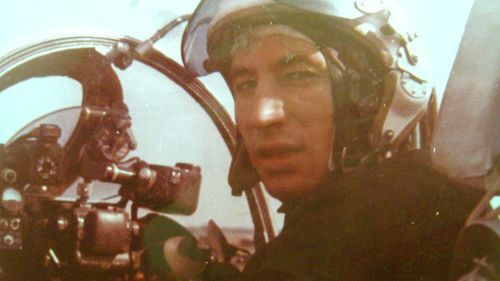 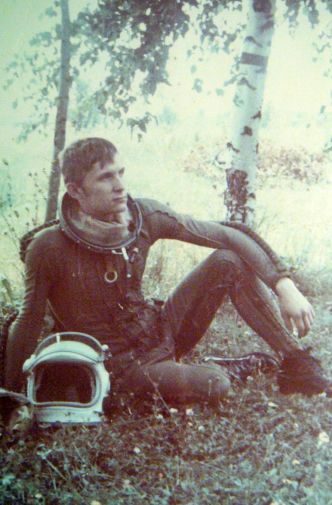 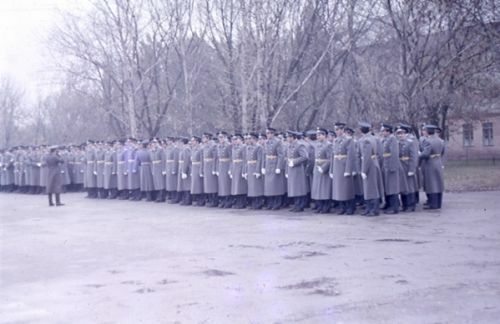 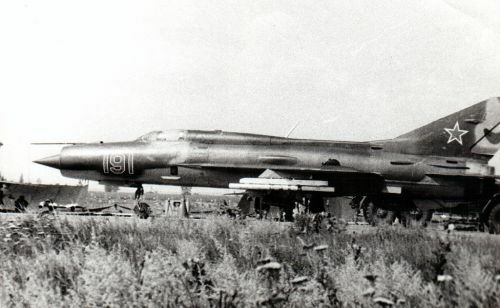 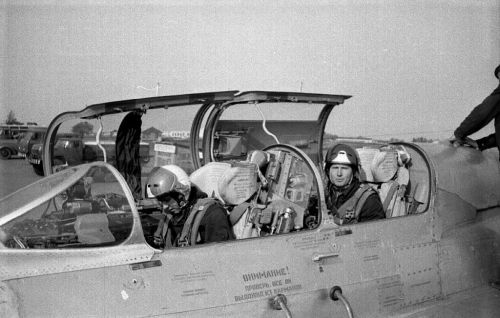 The 812th regiment used more than 160 MiG-21 at Kupyansk and Levkovka airport in the eighties. 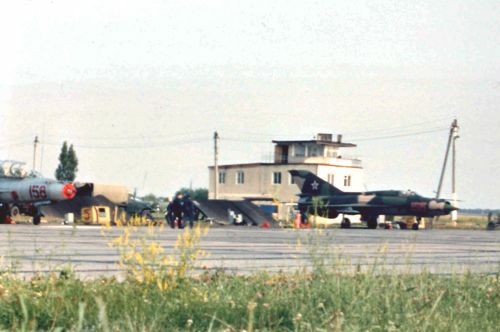 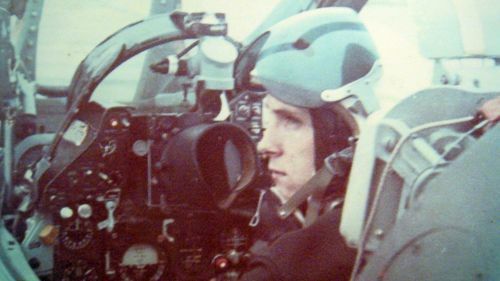 At the end of the eighties the intensity of the training decreased, therefore the 5th and the 6th squadron disbanded. 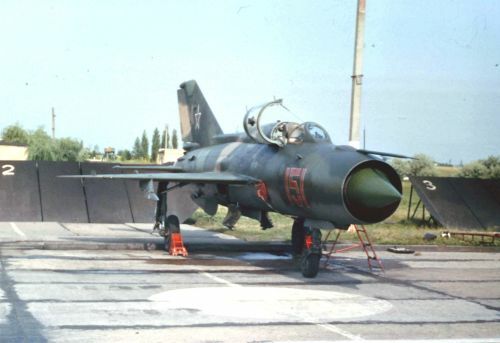 The old MiG-21PF/PFM Fishbed-D/F types were replaced by MiG-21SM Fishbed-J type.